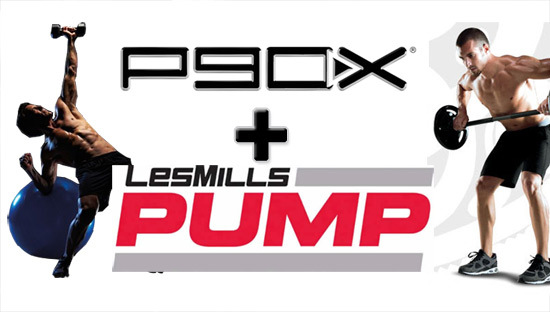 Devlin proves that you can gain mass, strength, definition and improve your overall fitness using P90X2. 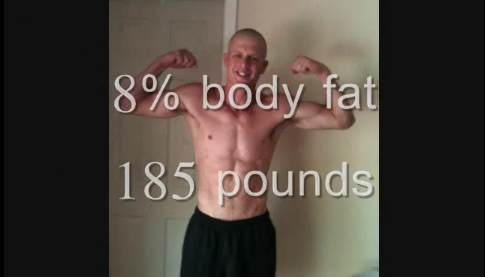 Devlin is a P90X grad and a marathon runner who decided to use P90X2 to gain mass. He devoted himself to the P90X2 nutrition guide, along with Shakeology and E&E to help maximize his results while going through P90X2. The effects were awesome! 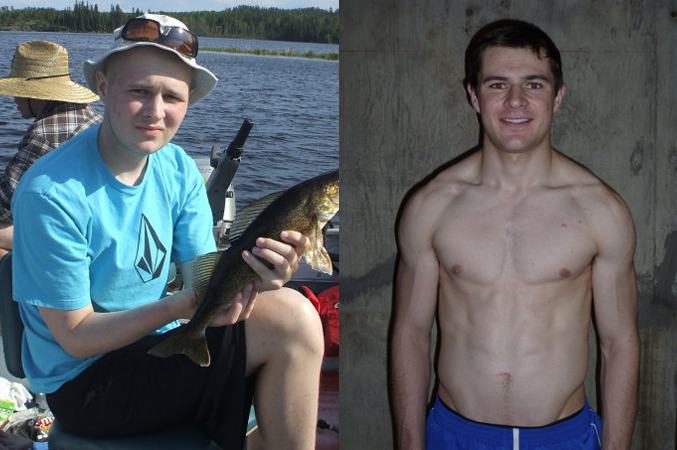 Devlin was able to go from 159lbs and 9% body fat to 164 lbs and 7% body fat. That’s 5 lbs of mass, and 2% less body fat! For a guy who has been a marathon runner his whole life, this was a huge accomplishment. Check out his P90X2 results in his video below. 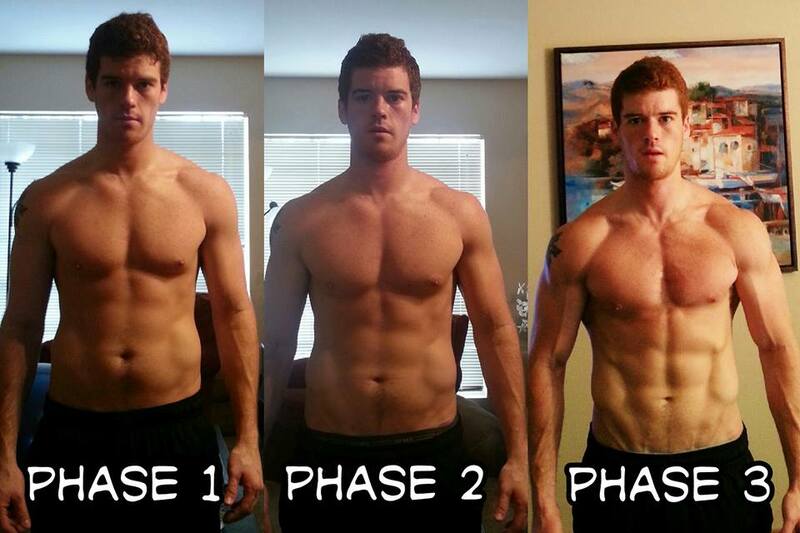 Here is Devlin’s P90X2 results story in his own words…. My Beachbody journey began on April 1, 2011 starting with P90X. I completed nearly three rounds of P90X getting in the best shape of my life leading up to the much awaited release of P90X2. 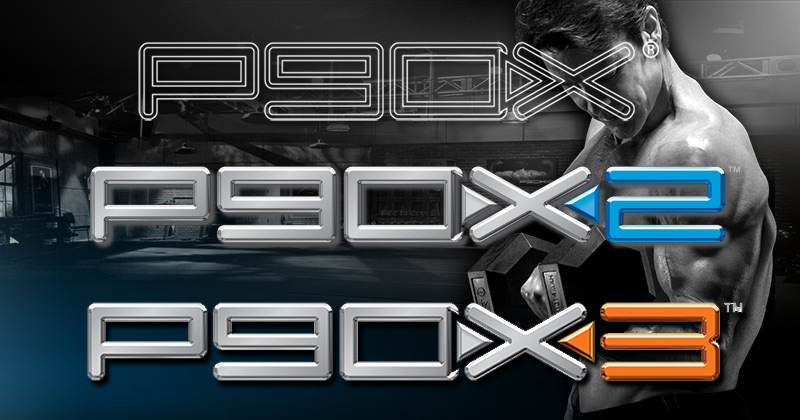 On January 1st 2012 I decided to take the P90X2 challenge. My goals being that I’m a runner, were to gain some size and mass. The workouts were intense with all the core engagement and balance exercises during the foundation phase. During the program I used Shakeology, results and recovery along with E&E pre-workout supplement. 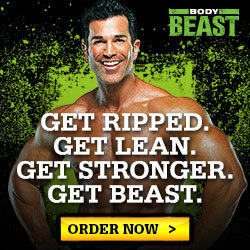 These supplements added great benefit to helping me achieve my goal. The physical changes that I noticed most was in my chest, shoulder, and arms. I followed the nutrition plan by using the fat shredder in foundation phase, and energy maximize in the strength building phase and the last two weeks of the program I went back to the fat shredder. My challenge group and coach Sean www.getrippedathome.com motivated me to achieve my goals everyday. 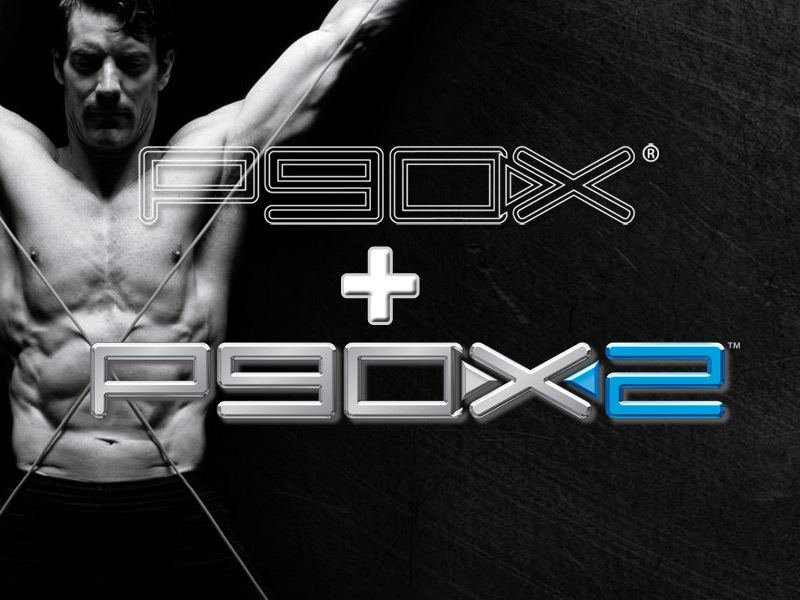 P90X and P90X2 have great similarities but with P90X2 there is definitely more coordination, balance, athletic performance involved. Thank you Tony and Beachbody! Coach Sean Ive to loose belly fat, so im in the Shredder phase, I know that in this phase you build lean muscles, but im starting to notice that im loosing arm width. Is it Normal? Hi from latino america, Coach Sean I got a couple question, What you think about "Animal Cuts"? should I take it every day even in the days I rest?